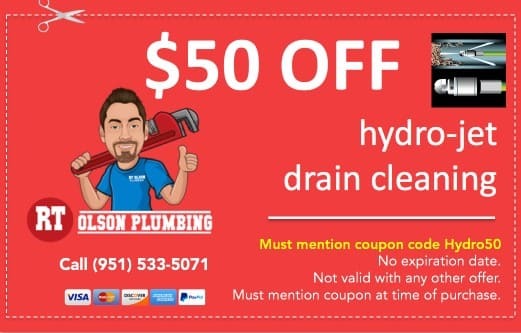 Clogged drains are the most common plumbing problem. Water flows out when we need it, and then it all must drain out otherwise we’ve got issues. Clogs can cause water damage and all-out floods. When you mix in that clogs occur in the waste water pipes that are carrying grey and black water away, clogs can also be big health hazards. Needless to say, just like for our own bodies, it’s important to keep everything flowing in our home’s intestinal system also. That means good water flow coming out, with no leaks, and better waste flow going out to the sewer system. 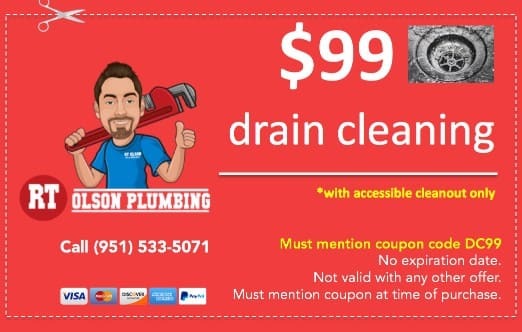 We repair clogged kitchen, bath, toilet, and sink drains. There’;s no clog that can’t be unclogged. It’s a matter of where it is, are there others further down the pipe a ways, and what’s the material causing the clog? We’ve got the skills, experience, and every piece of equipment necessary to get the job done. From drain augers (snakes) to video drain line inspection equipment, power rodders, and hydro-jetting, we’re masters at unclogging even the meanest of deep sewer clogs from things like tree and bush roots. 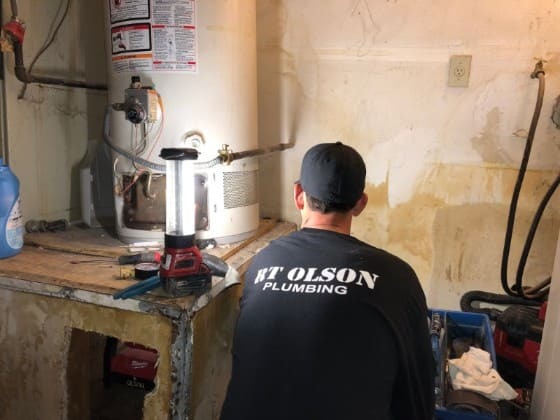 This is one of the top three problems we get called for; water heater leaks, is making noises, or it’s not firing properly and you’re not getting hot water all the time, etc. 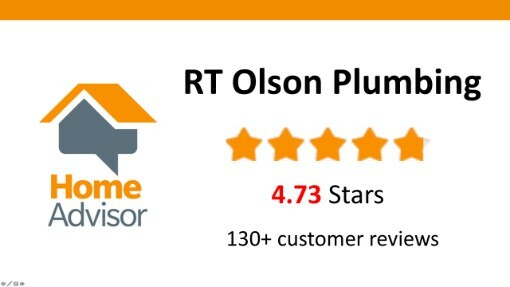 We’ve got the best prices for water heater repairs and installation around. 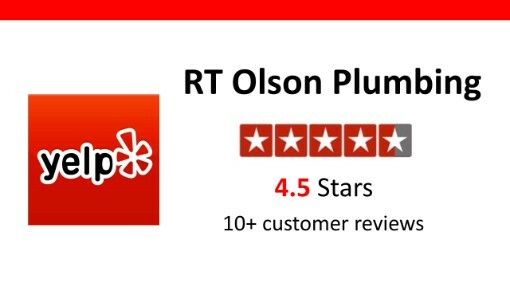 Over 150 of our customers rated us 5-stars online! 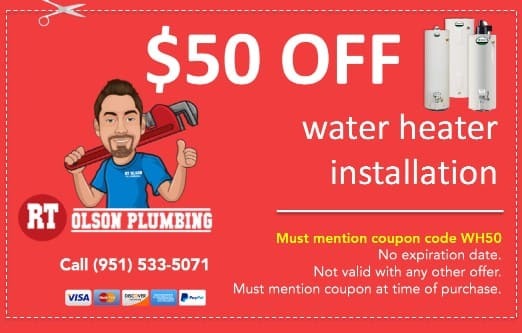 Put your water heater and plumbing needs in the hands of a proven and trusted plumbing company. 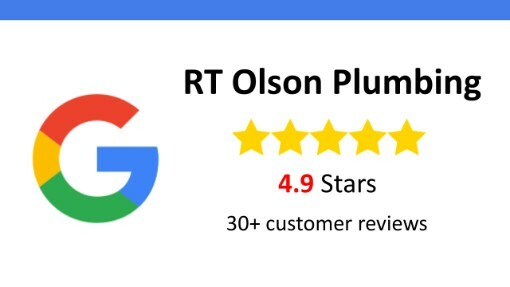 RT Olson Plumbing is the best plumber for you and your home. 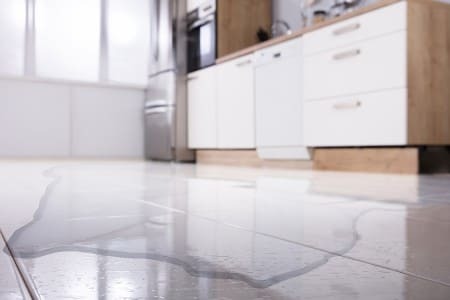 Leaks are the number one or two plumbing problem we see every year. Clogs and leaks. It’s either flowing too fast or all backed up and causing overflows. In either case it ain’t pretty and can be extremely damaging to your home and unhealthy. If you have a leak, shut off the water supply line to that source. If you’re not sure how to do that then go outside and shut off your water main shut-off valve. Watch this video on how to shut off your water main if you need to. 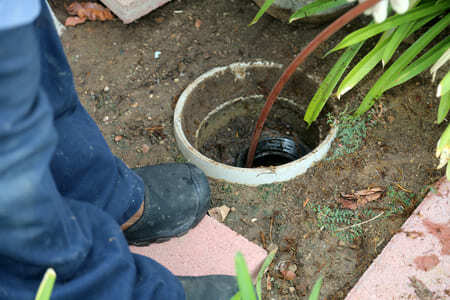 The shut-off valve is usually right near where the water pipe comes into your house. There might be a hose-bib right there too. Shut-off the handle-like valve. If you have a clogged toilet and it’s running and overflowing, follow the same procedure, either shut off the water supply valve to the toilet, or go shut off the water main valve and then call us. You’re more likely to find horsetrails than sidewalks in Norco, CA. Norco in known as horse-town and has held onto its traditional equestrian ways of living despite commercial and home-tract development everywhere around it. Norco is a small city, only about 14 square miles, with a population of just over 27,000 in the 2010 U.S. Census. It’s a beautiful area with lovely properties and open areas. Go take a dive and enjoy. Here’s some things to do and restaurants to enjoy while you’re in Norco.